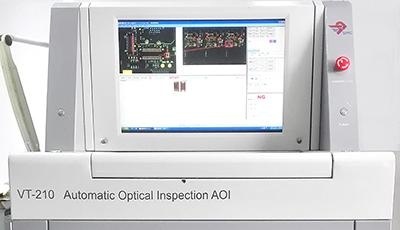 Using X-ray, Automatic Optical Inspection (AOI), microscope and other optical inspection system, for both catastrophic failure (e.g. missing component) and quality defects (e.g. fillet size or shape or component skew). 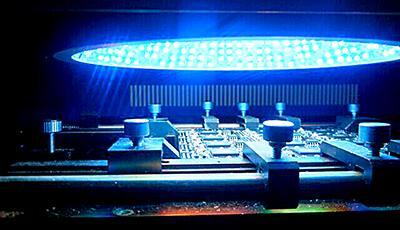 It is able to find faults such as opens, shorts, insufficient solder, excessive solder, missing electrical parts, and mis-aligned components. 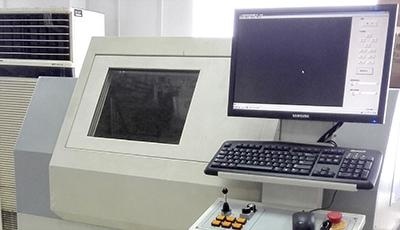 Including tape wear-resistant, alcohol-resistant, scratch resistance, adhesion test, artificial sweat resistant and other verification test. Including RF antenna, audio, power consumption, burst noise, volume, anti-static testing, battery charging curve, the actual charging and other verification test. All tests would cover the basic performance index of mobile devices. Including battery and battery chargers. 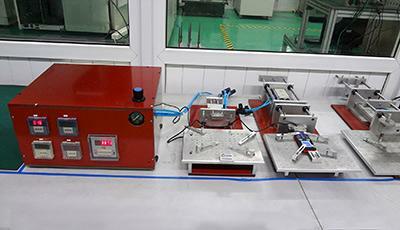 Such as charge and discharge of battery, battery life, performance of battery protection board, the charger resistance to high voltage, burn of the charger and other verification test.